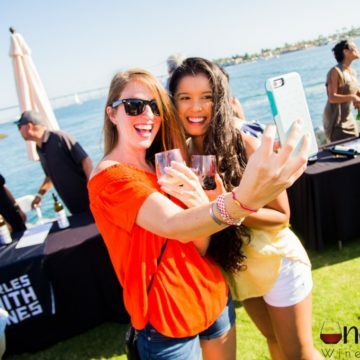 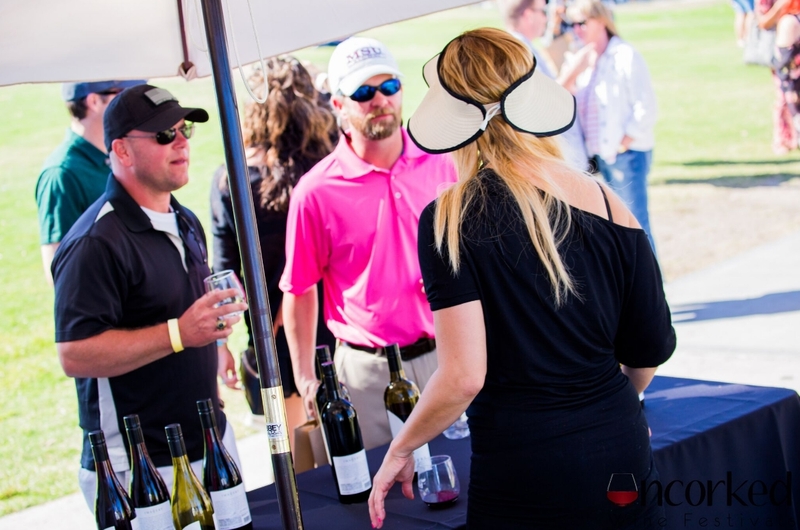 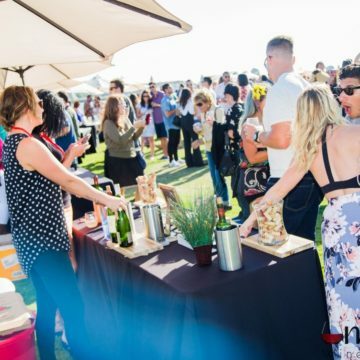 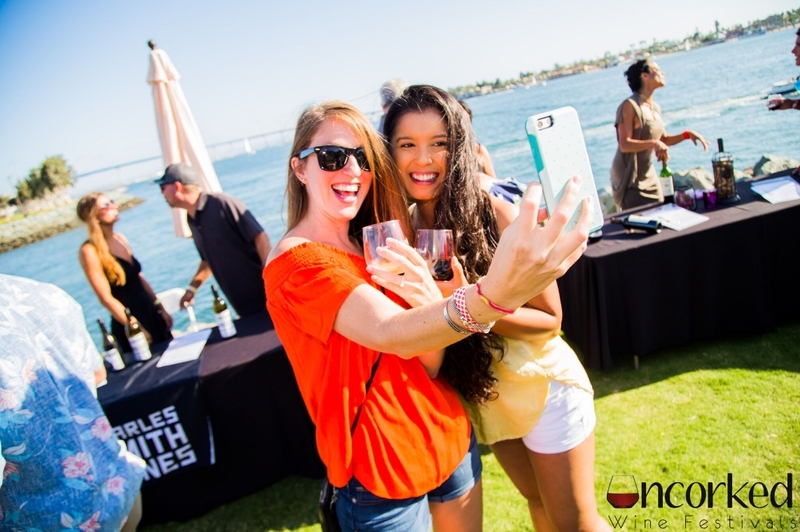 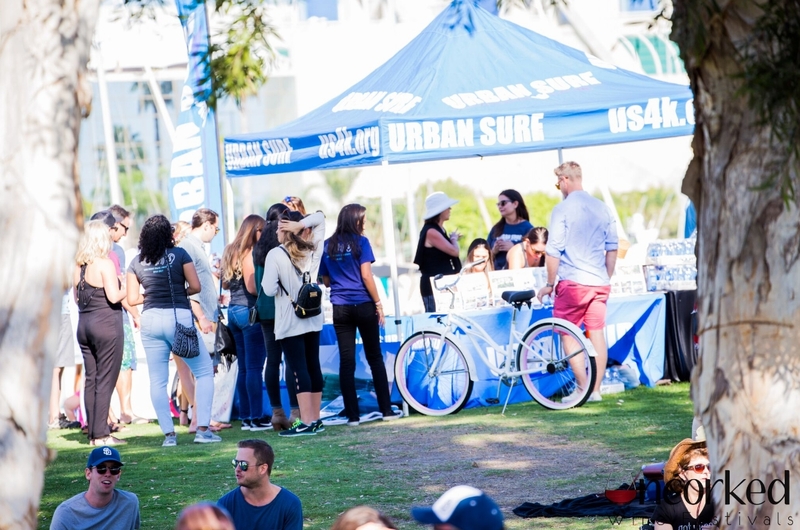 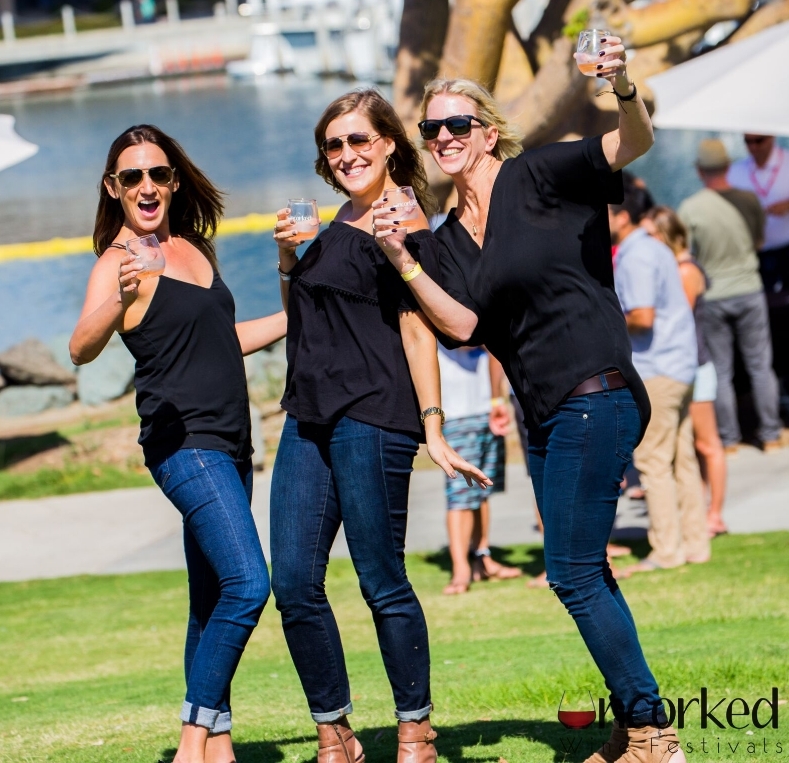 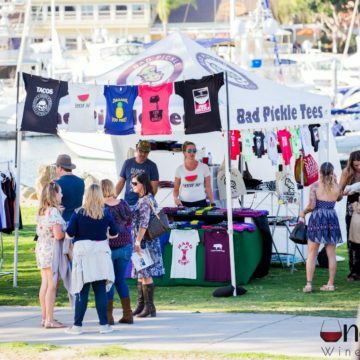 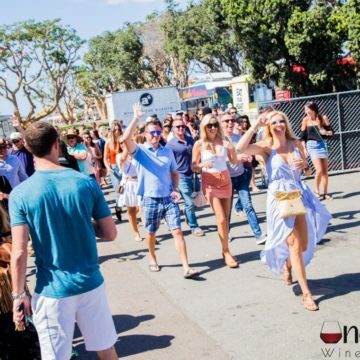 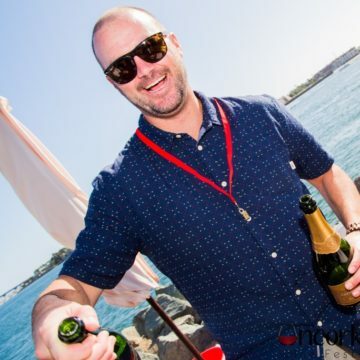 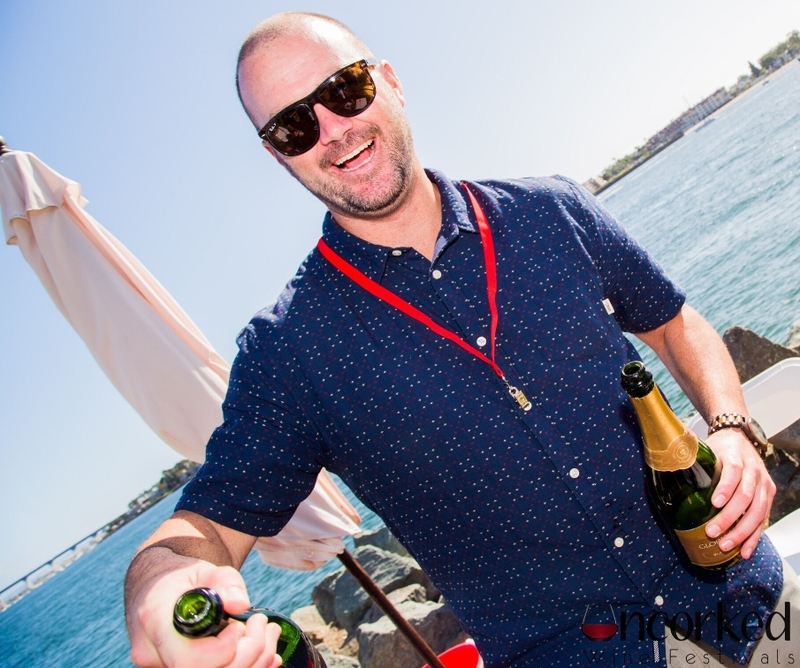 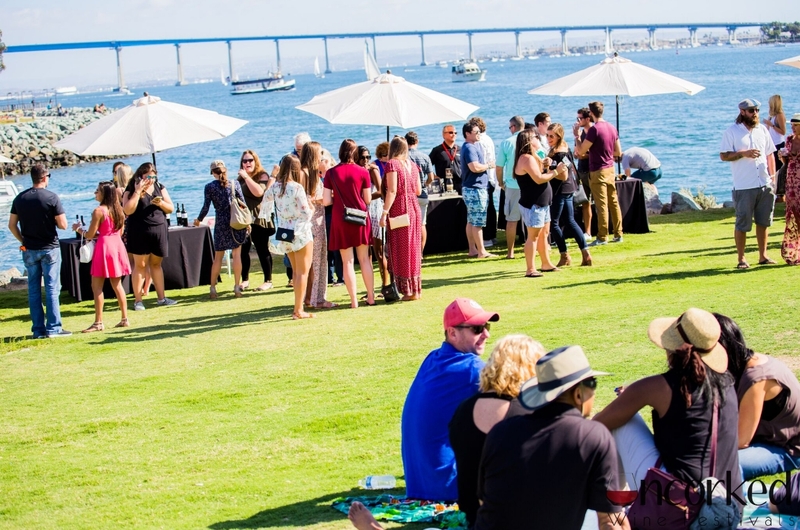 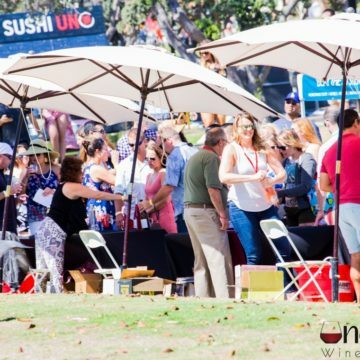 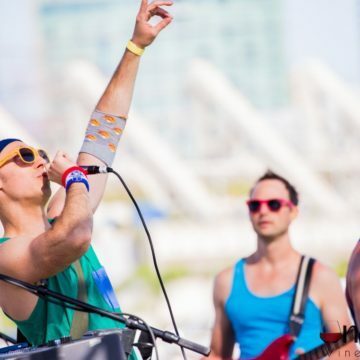 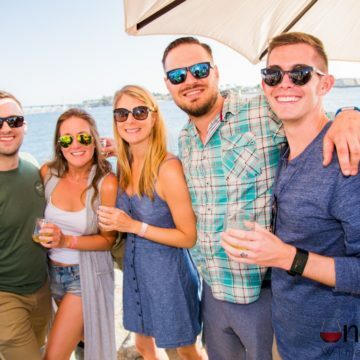 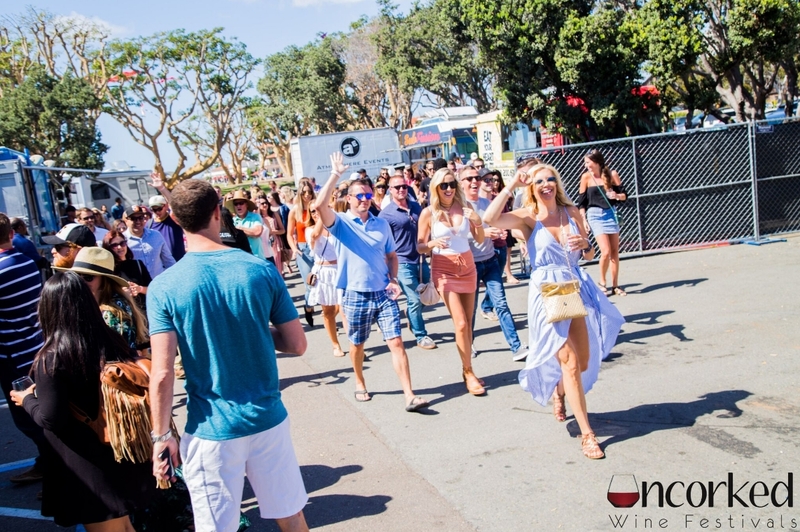 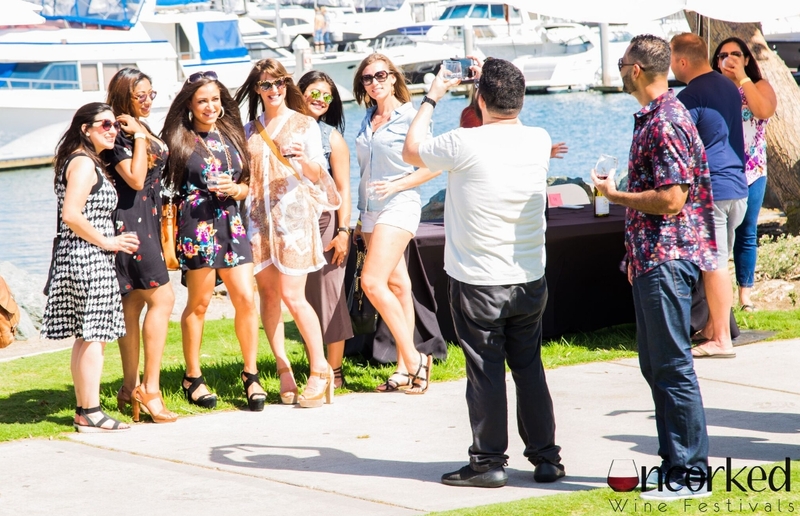 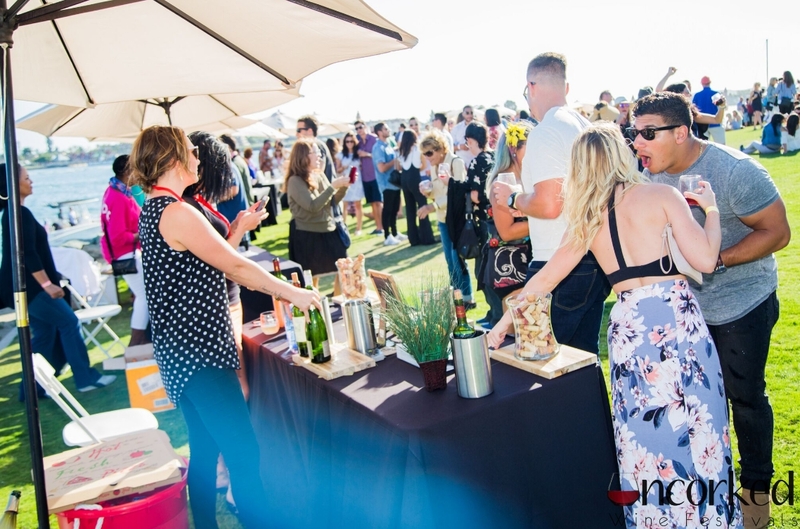 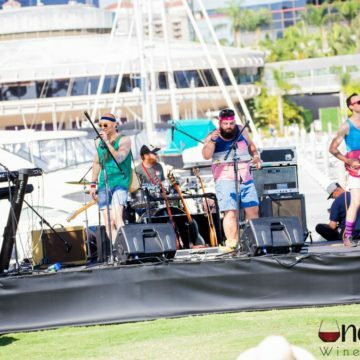 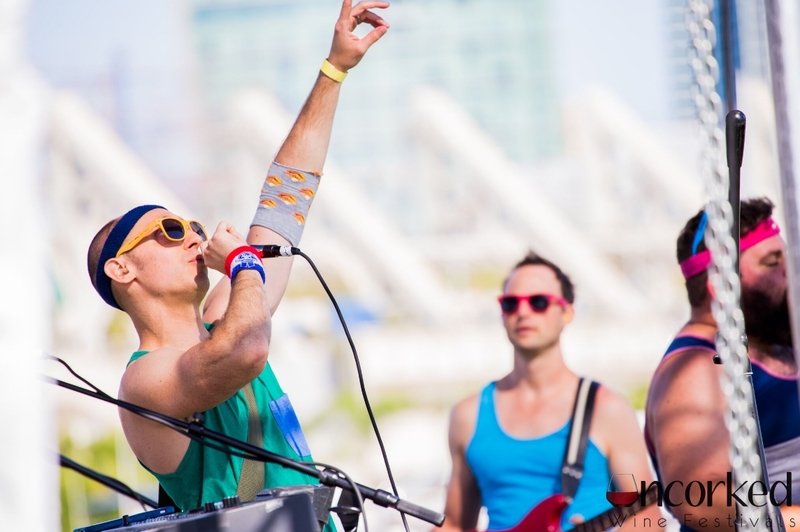 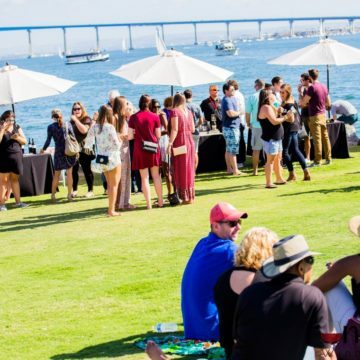 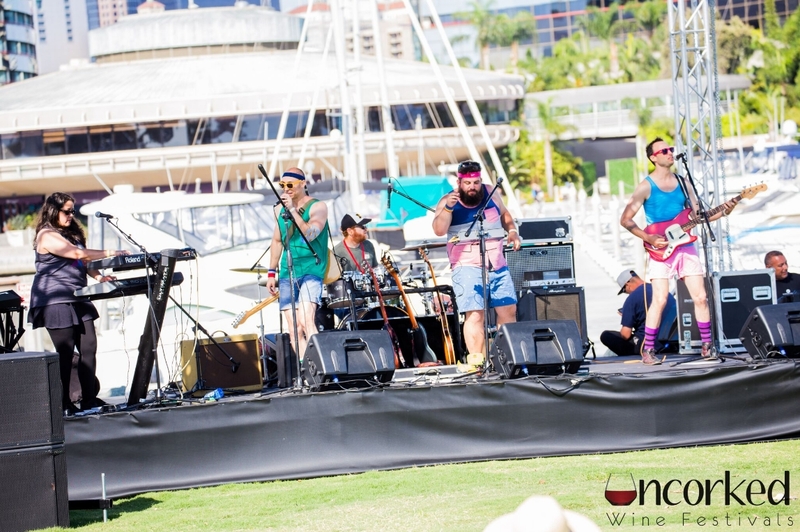 Uncorked Wine Festivals is coming back to San Diego for a fun new event called Uncorked: SD Live! 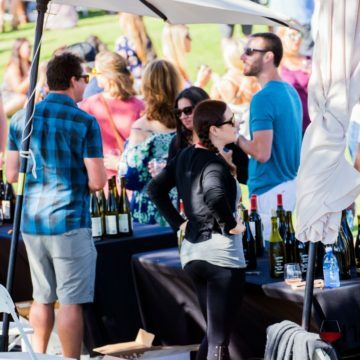 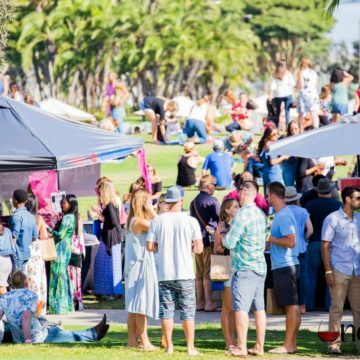 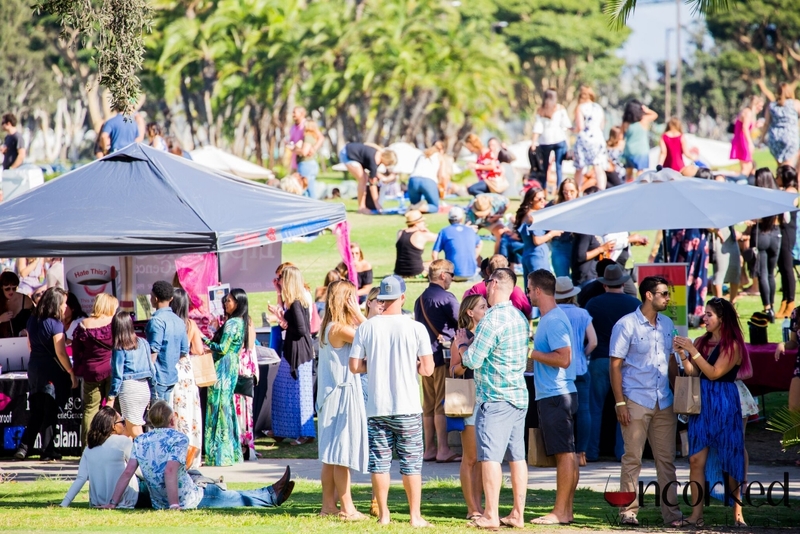 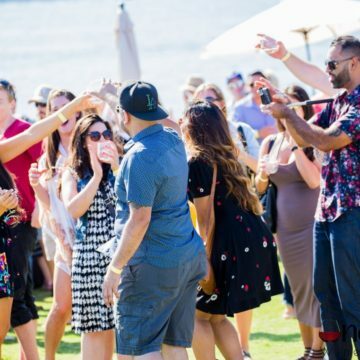 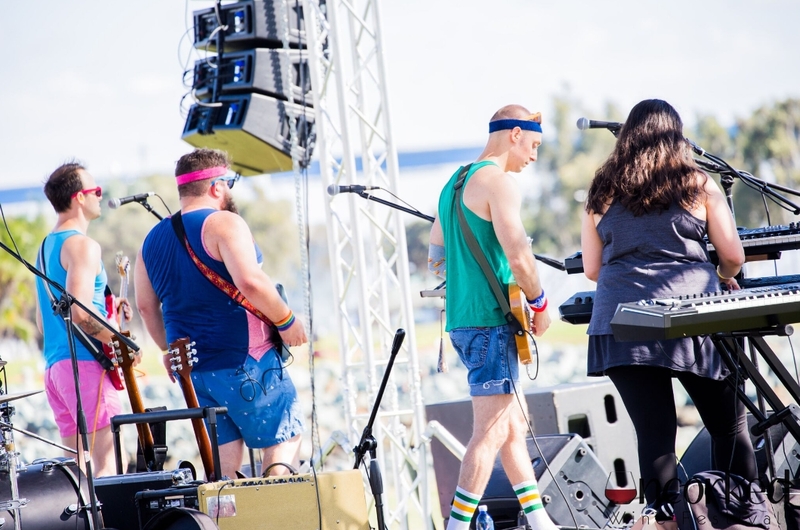 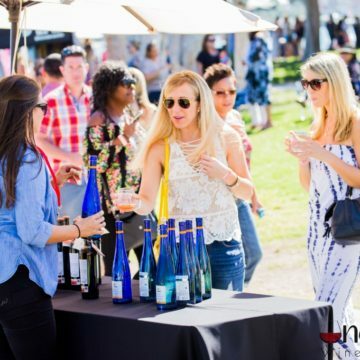 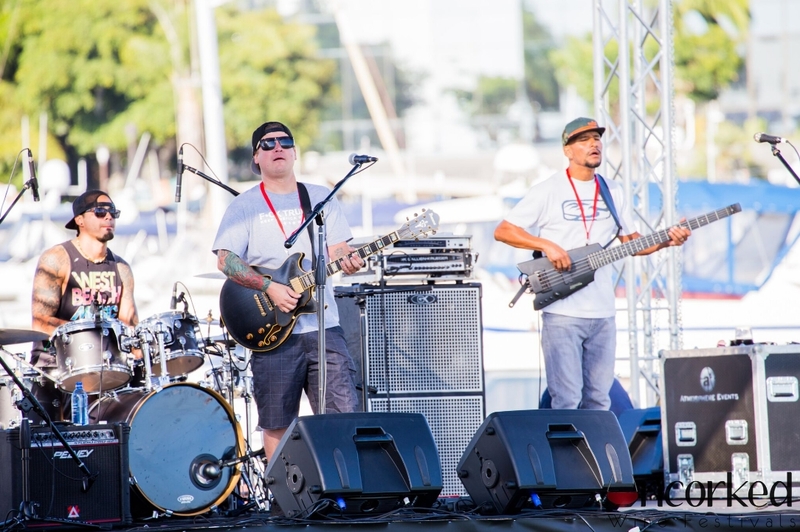 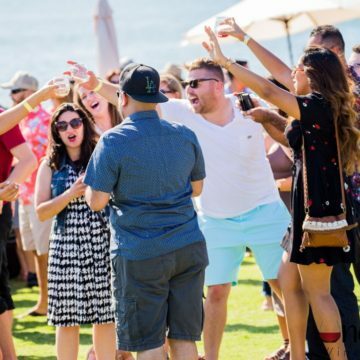 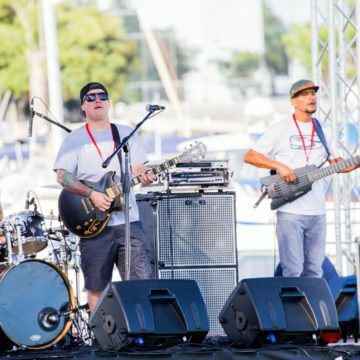 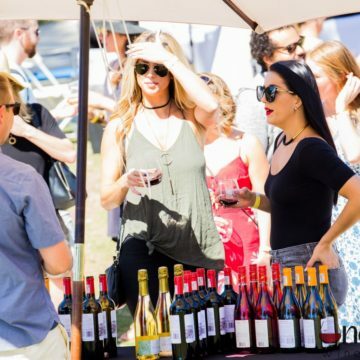 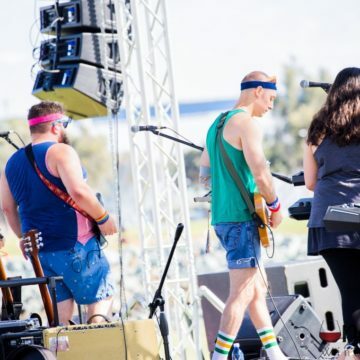 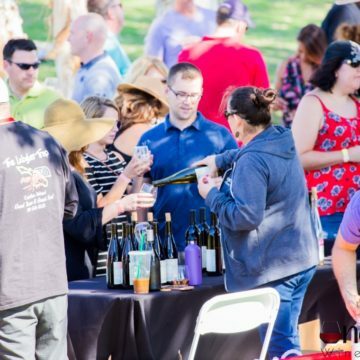 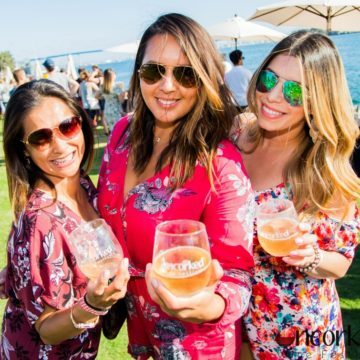 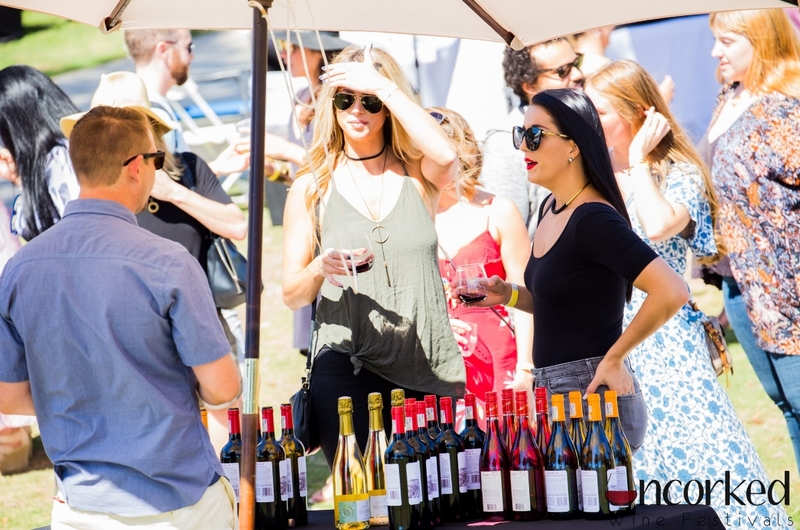 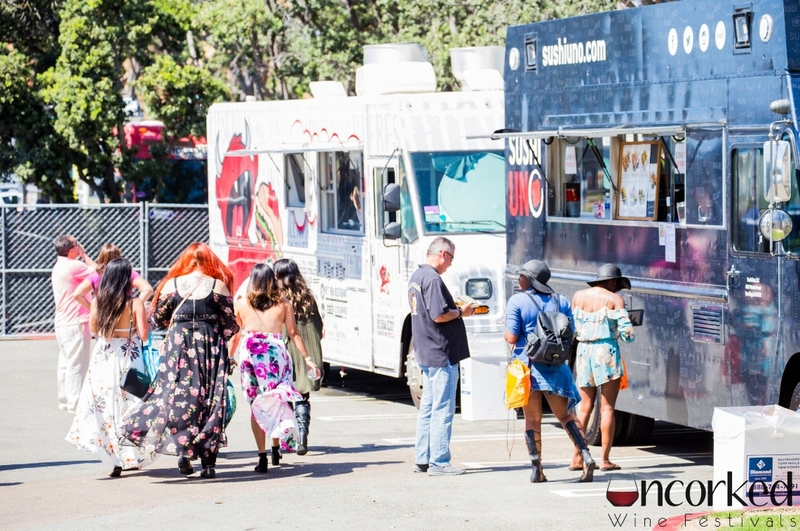 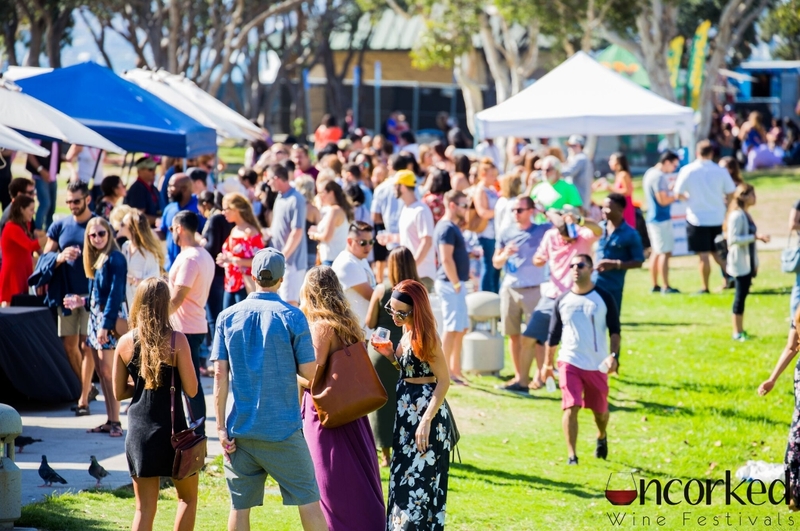 This event features over 200 wines and ciders, gourmet food trucks, a custom photo booth and live music by (San Diego’s own) 40 Oz To Freedom and The Black Crystal Wolf Kids. 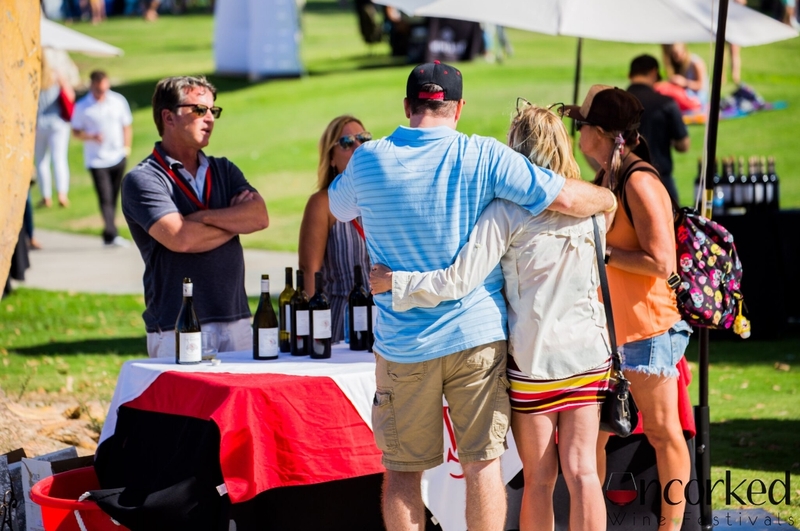 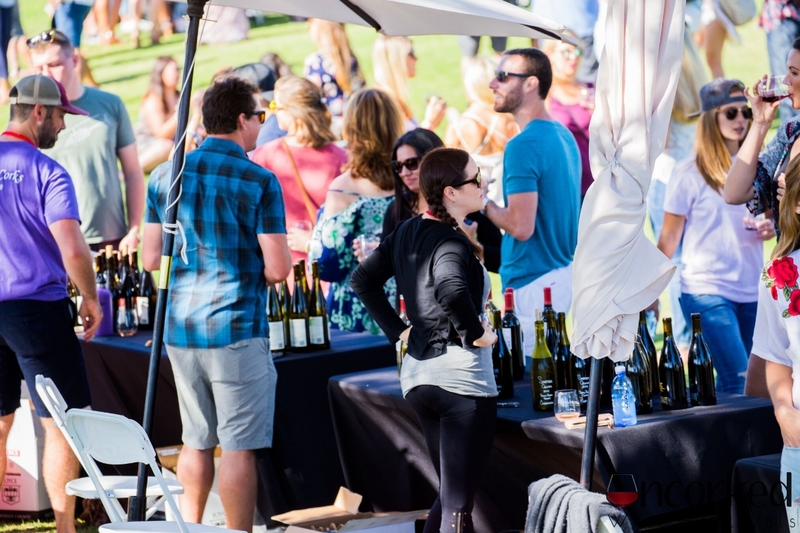 Bring a picnic blanket or beach chair and enjoy the show with friends while sipping on some of the best wines from CA, Oregon and abroad. 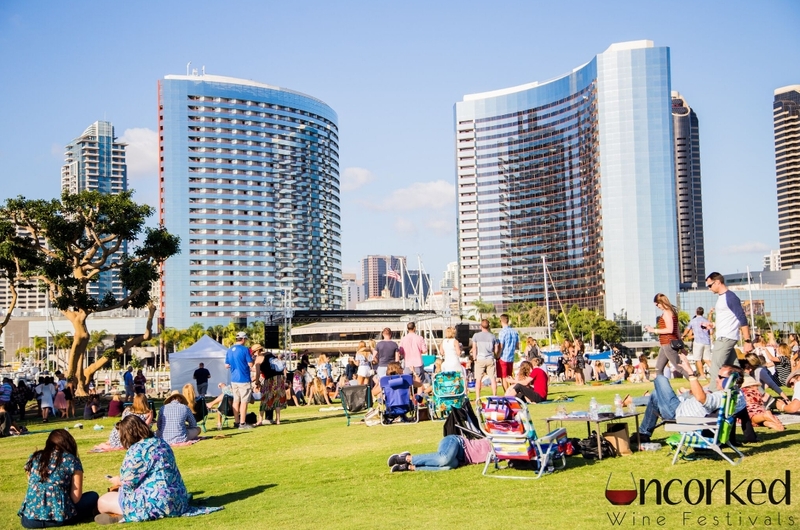 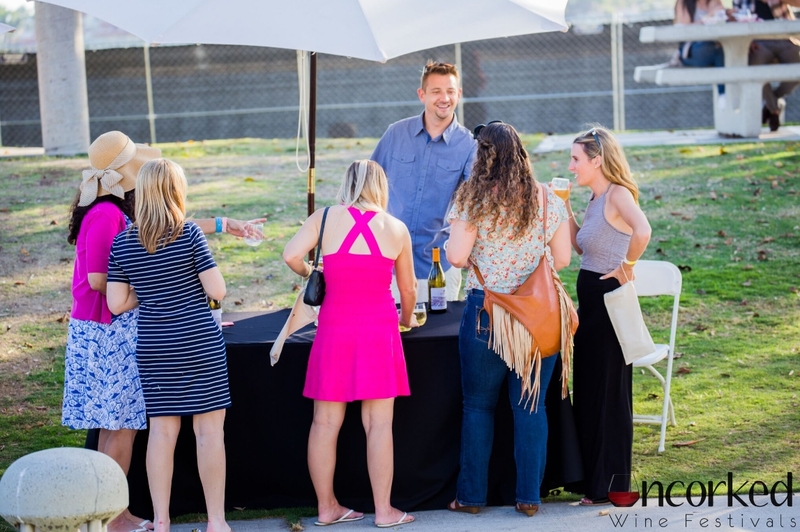 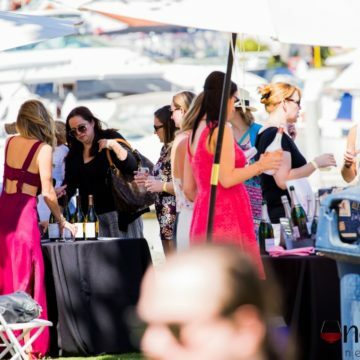 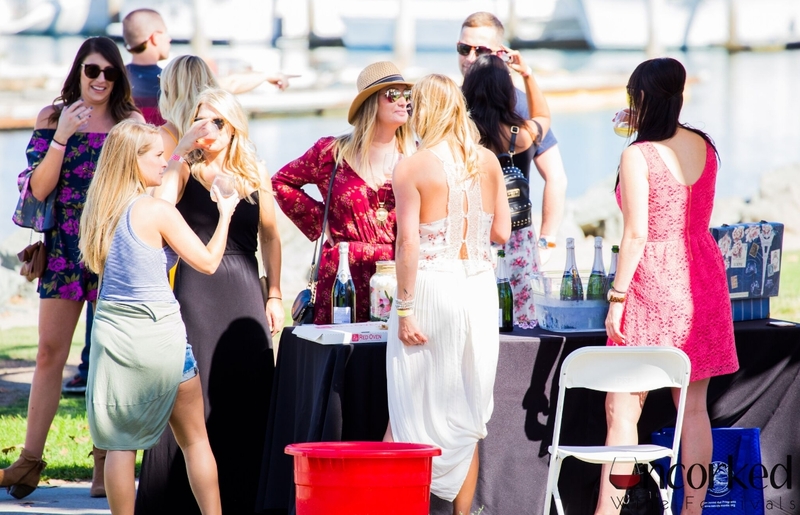 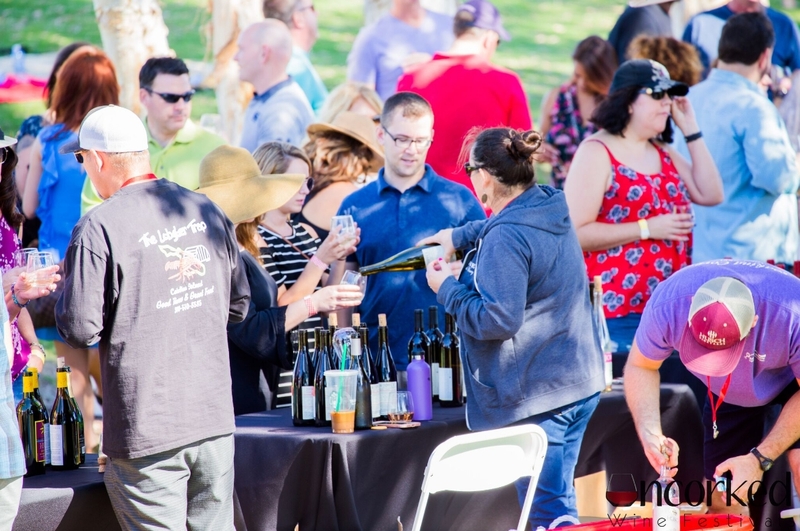 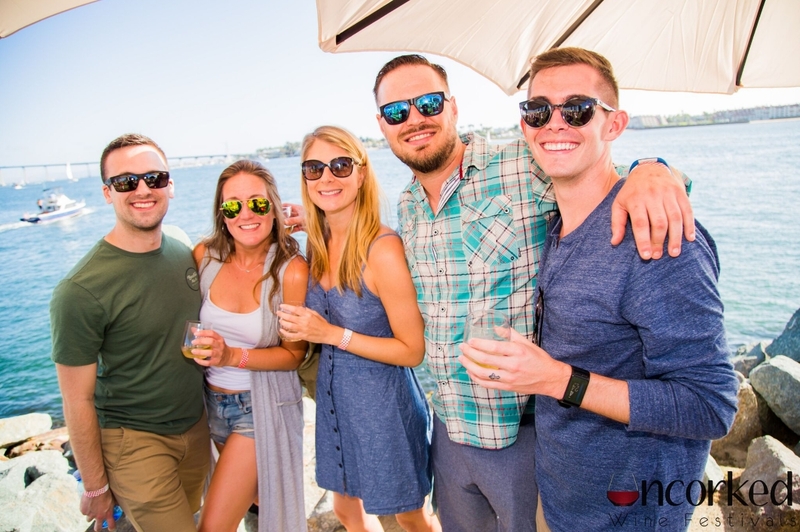 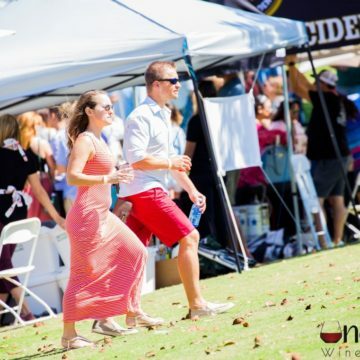 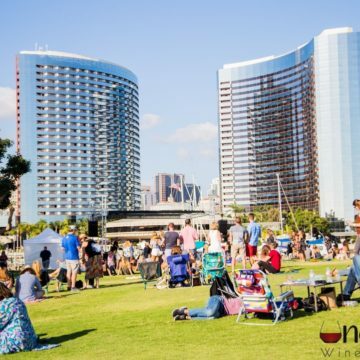 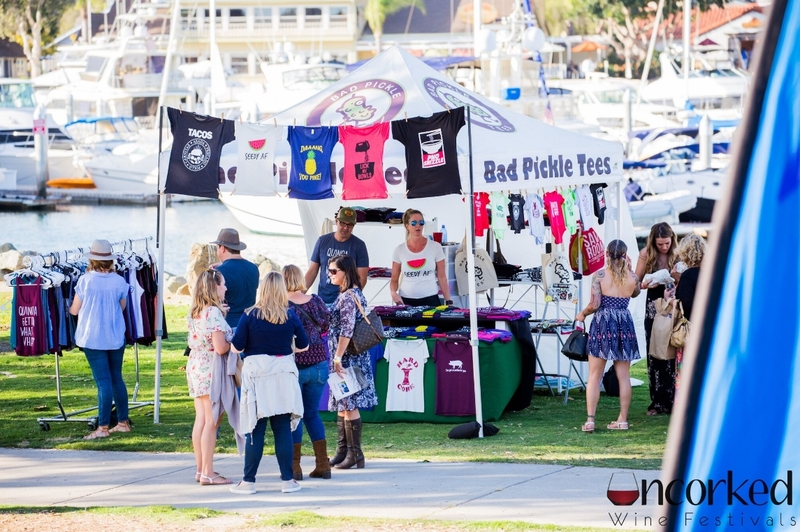 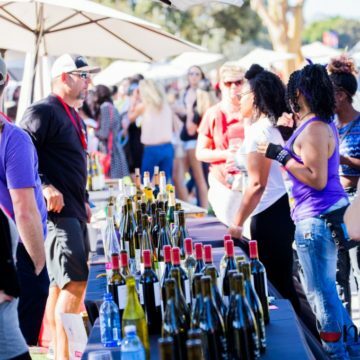 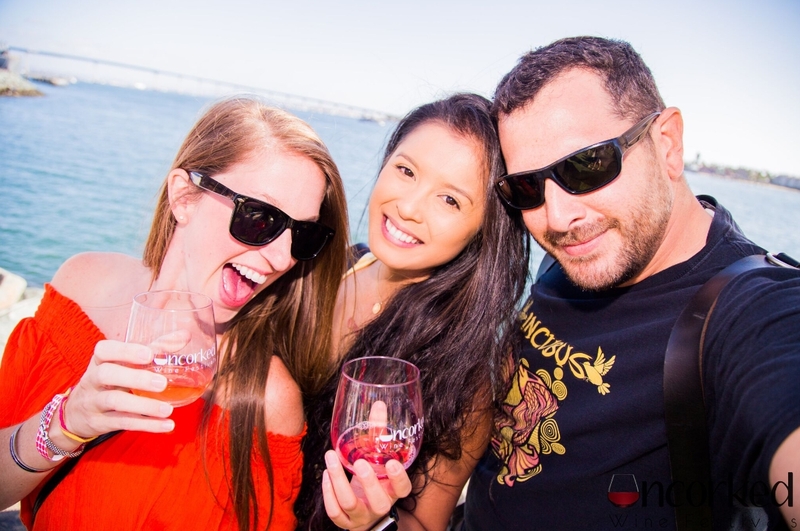 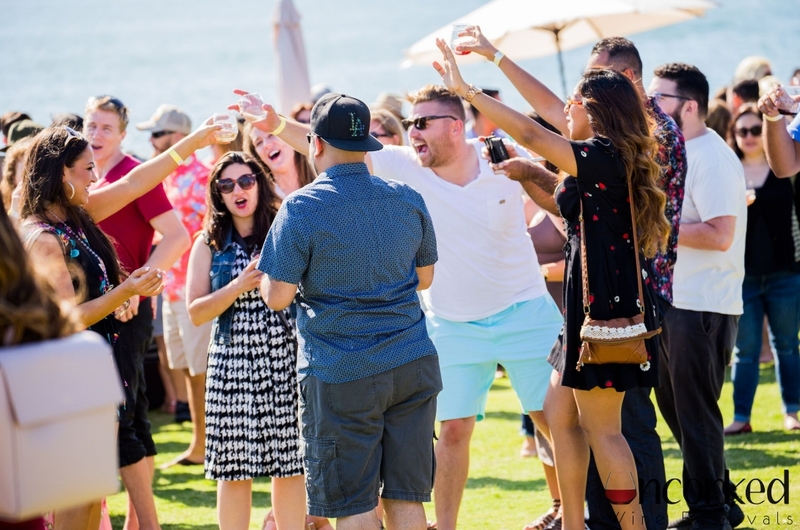 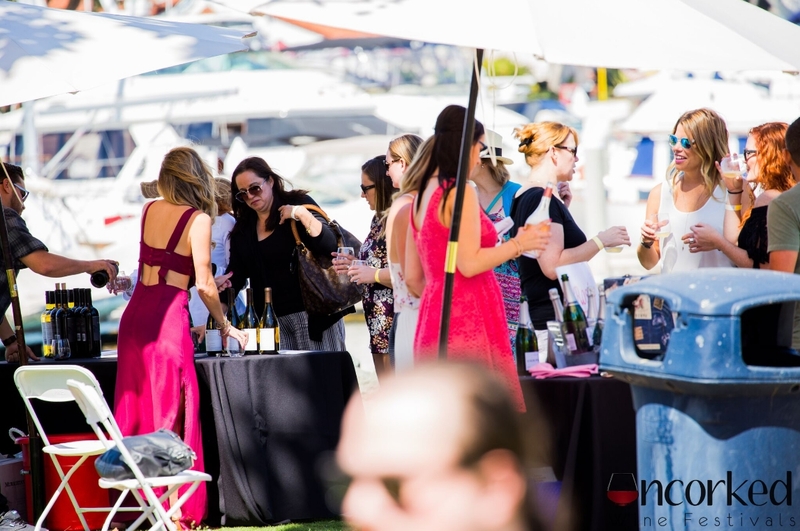 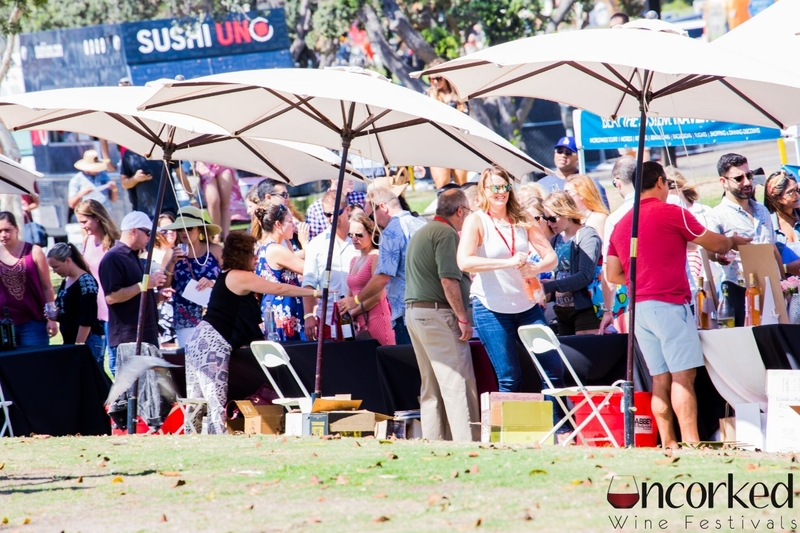 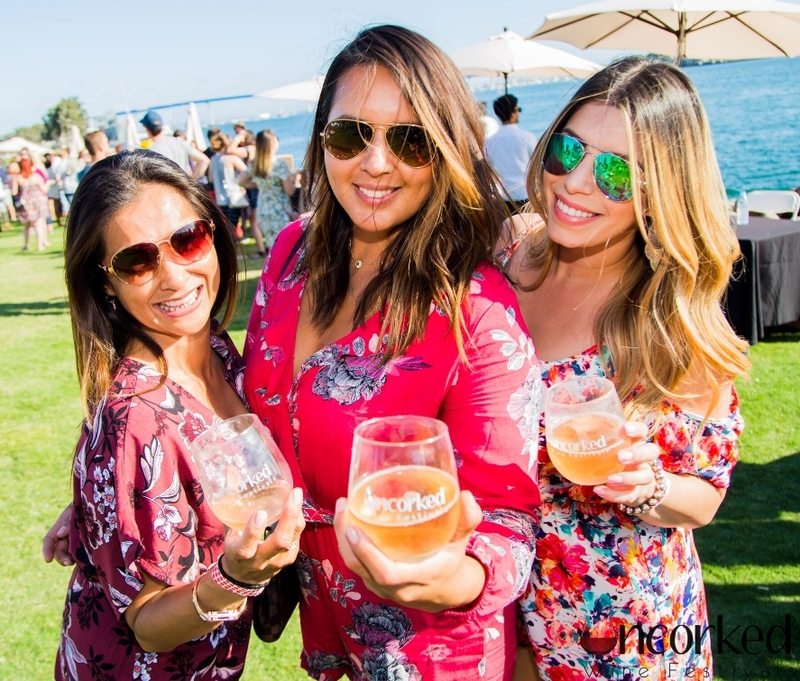 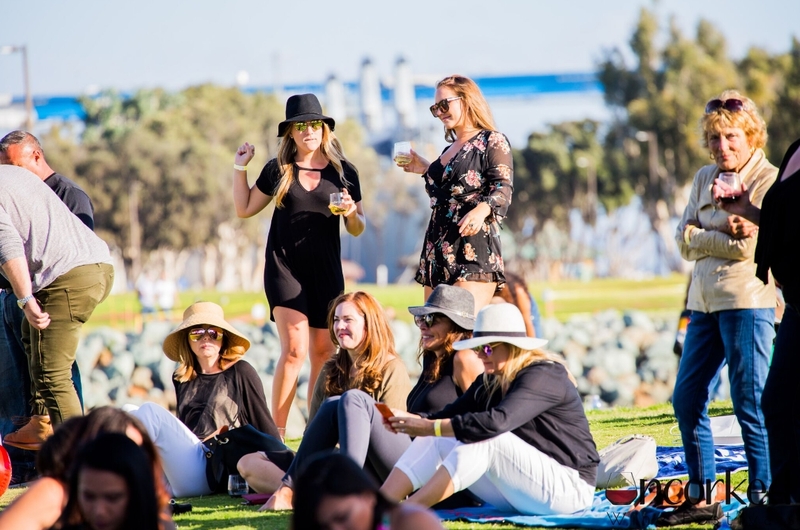 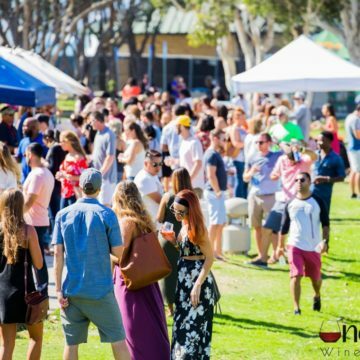 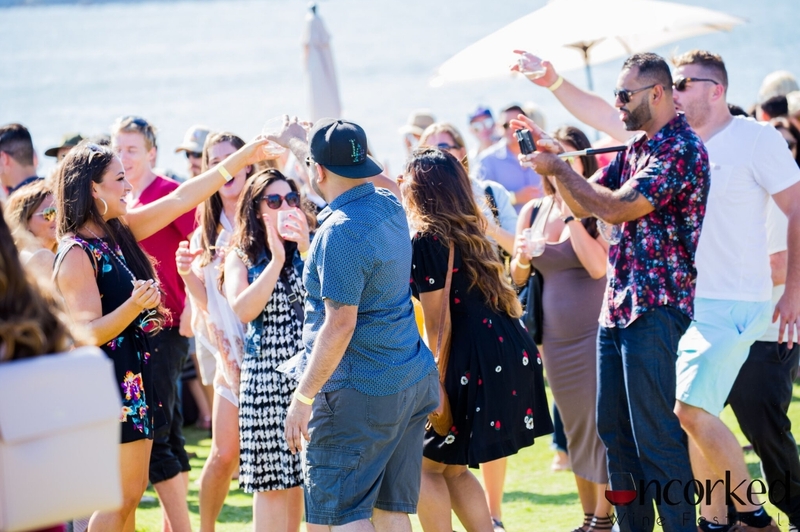 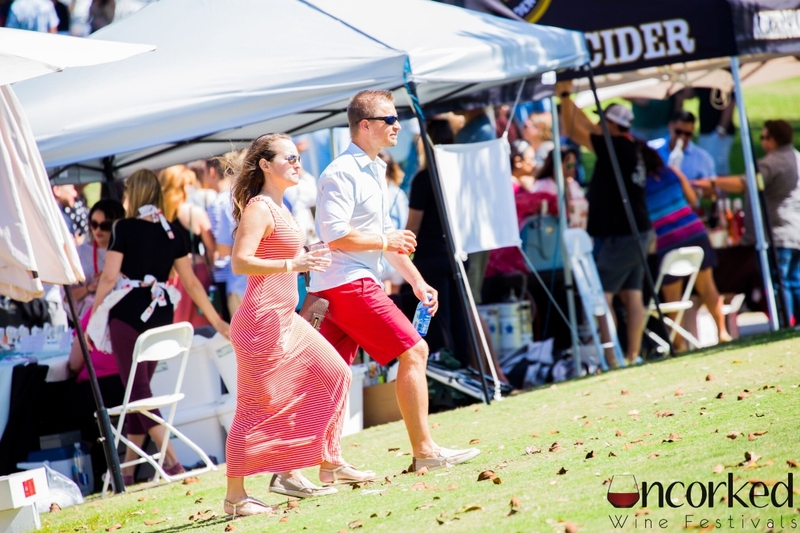 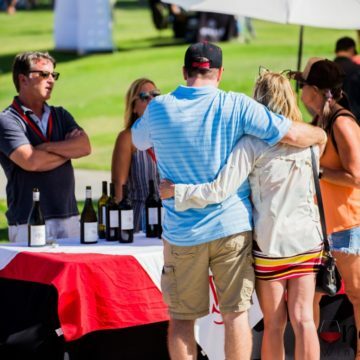 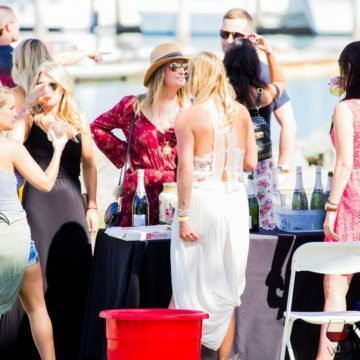 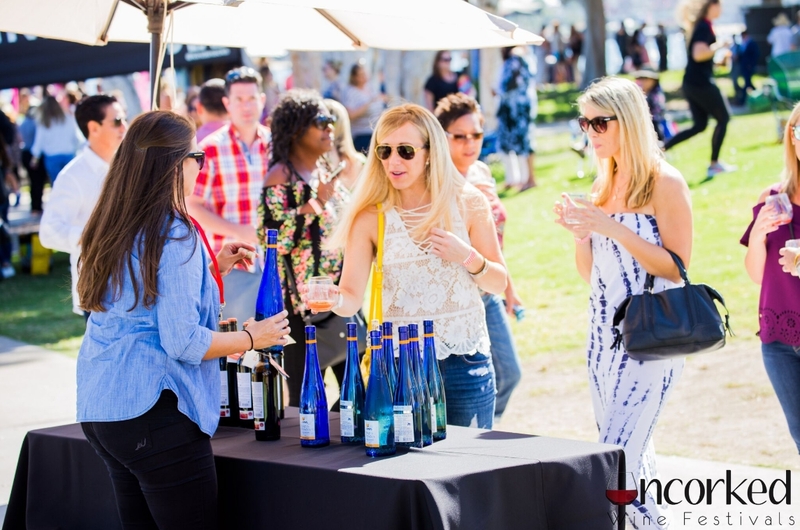 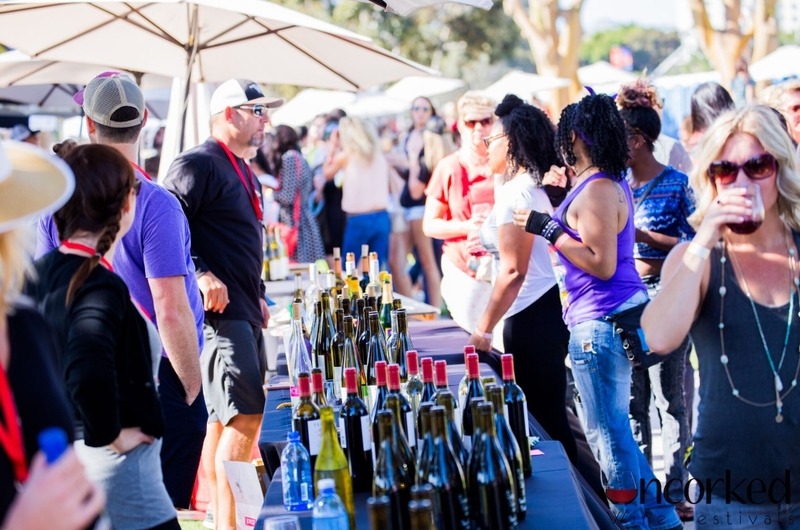 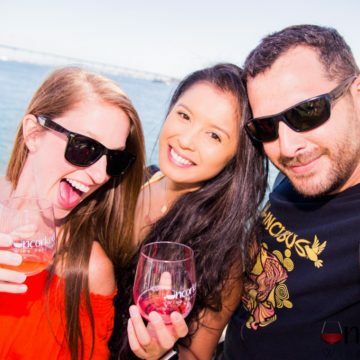 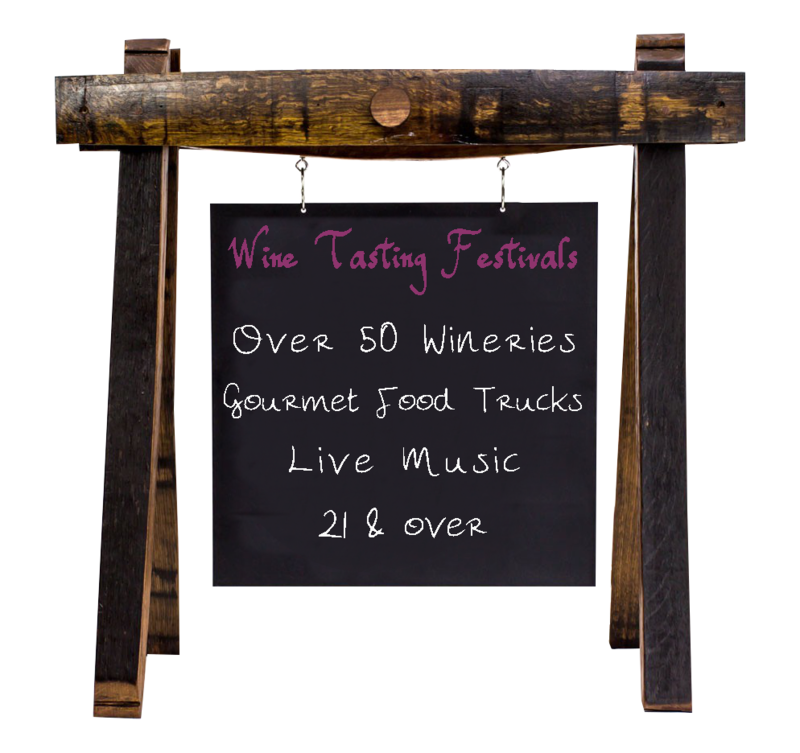 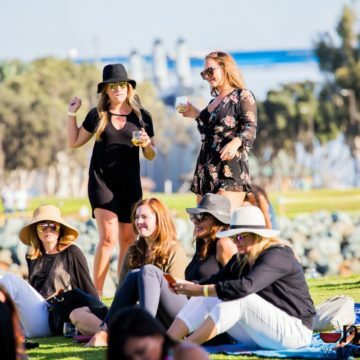 This event is Saturday September 23rd at embarcadero Marina Park North.The VIP ticket ($70) includes an extra hour of tasting beginning at 1pm and some exlcusive pours form select wineries. 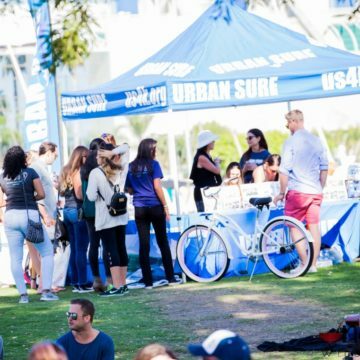 General admission ($60) is at 2pm and the event ends at 5pm. 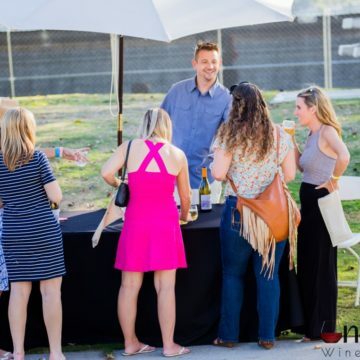 Both tickets include all wine tastings with food sold separately. 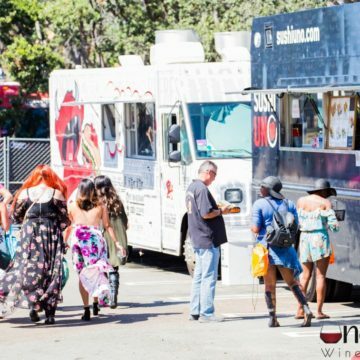 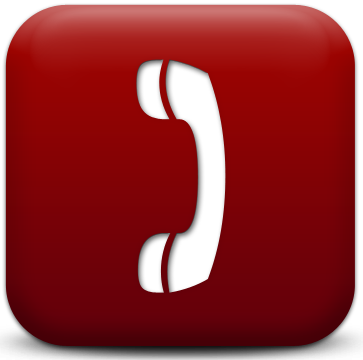 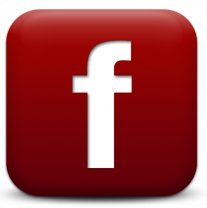 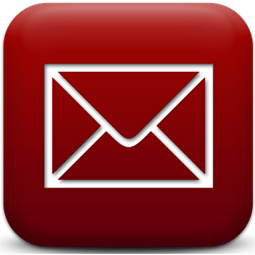 Eat Your Heart Out, Sushi Uno, Haad Sai Thai, Hana Hou To Go, Devilicious, Monster Crafts, Gnarly Nachos, Red Oven Pizza, Sub Fusion.